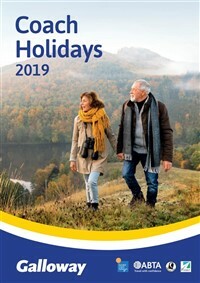 If you love railway journeys and stunning scenery with a canal cruise thrown in for good measure, this is the holiday for you. 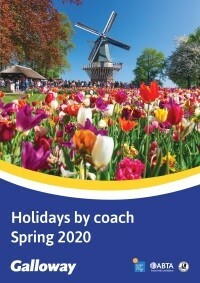 If you love railway journeys and stunning scenery with a canal cruise thrown in for good measure, this is the holiday for you. 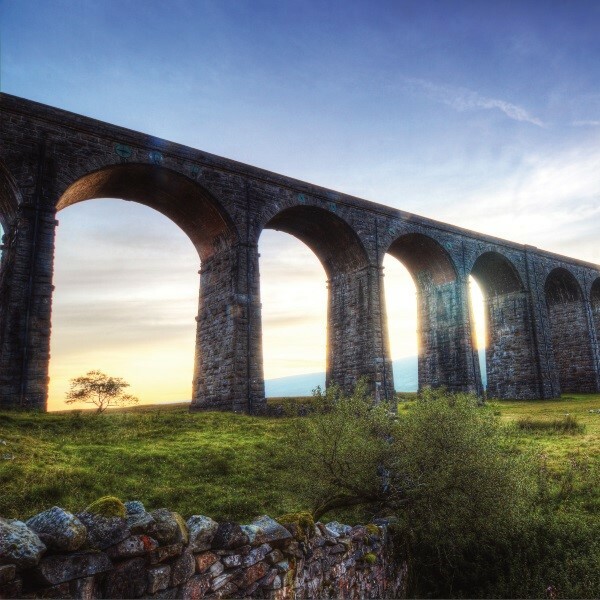 Journey over the Ribblehead Viaduct, probably the most famous of the many feats of Victorian engineering along the stunning Settle to Carlisle railway line and the longest structure on the line. 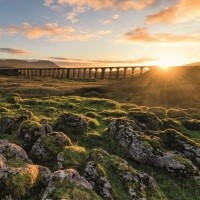 Its iconic location in the middle of the Three Peaks will leave lasting memories and fabulous photos. Following collection from home, depart East Anglia and travel to Lancashire, arriving by late afternoon at the Marriott Hotel in Preston for the four night dinner, bed and breakfast stay. 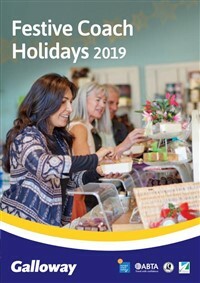 The first stop is Kendal with time to explore and purchase lunch before travelling to Appleby. 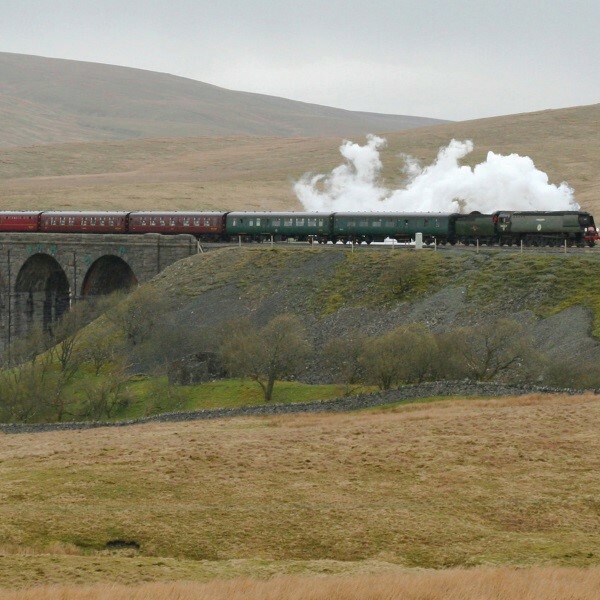 Join the Settle/Carlisle Railway for a superb ride through stunning scenery across the majestic Ribblehead Viaduct on the way to Settle for a break before joining the coach and returning to the hotel. 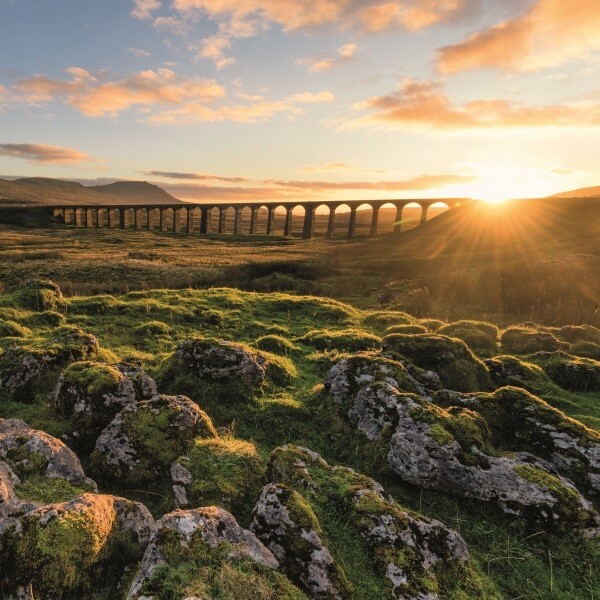 This morning, journey into North Yorkshire and the market town of Skipton, known as the 'Gateway to the Dales'. After, travel to Keighley to catch the steam train for a nostalgic ride along the Worth Valley to Haworth, home of the Bronte Sisters. 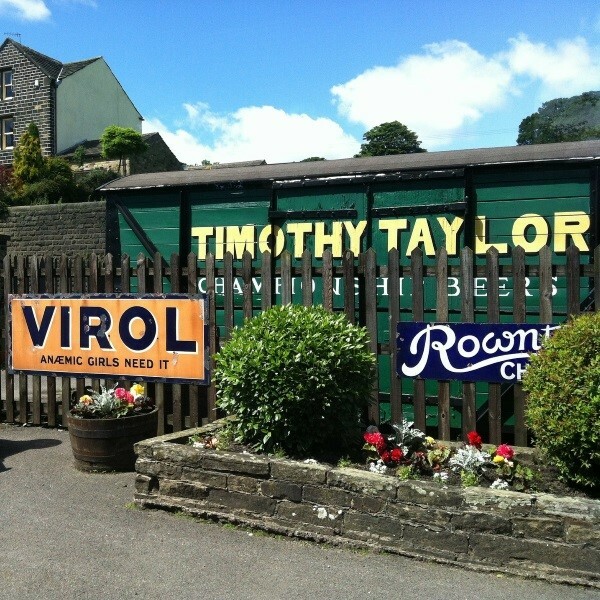 This afternoon, take a short drive to Oakworth Station, featured in the film 'The Railway Children' and unchanged since Victorian times. Start the day with a short drive to Barton Grange garden centre. Adjacent to the garden centre is the Lancashire canal. 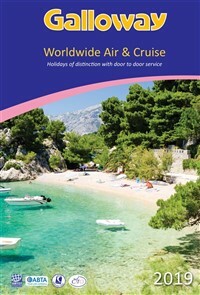 Board a boat here for a leisurely two hours cruise with cream tea served as the boat gently glides along. After the cruise, explore the garden centre before returning to the hotel. The Preston Marriott Hotel is a grand Victorian Manor House set in 11 acres of garden and woodland.